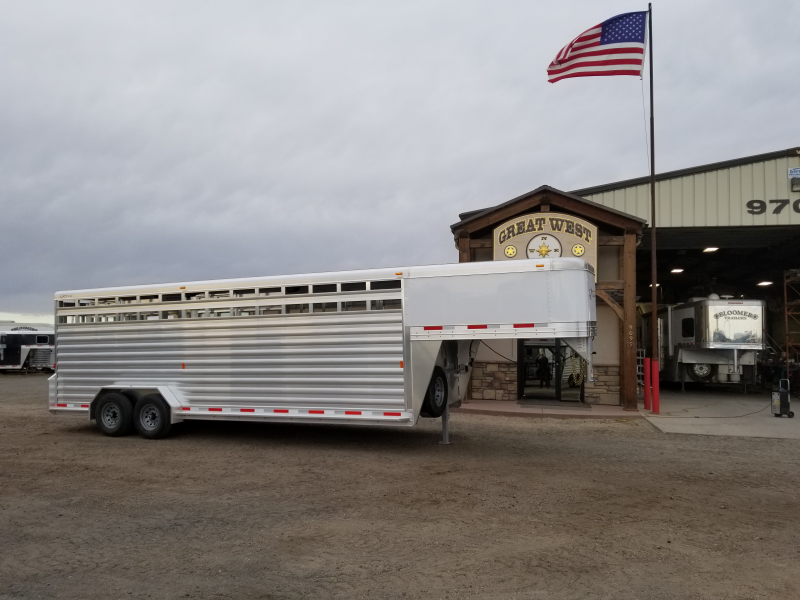 JUST ARRIVED!!! 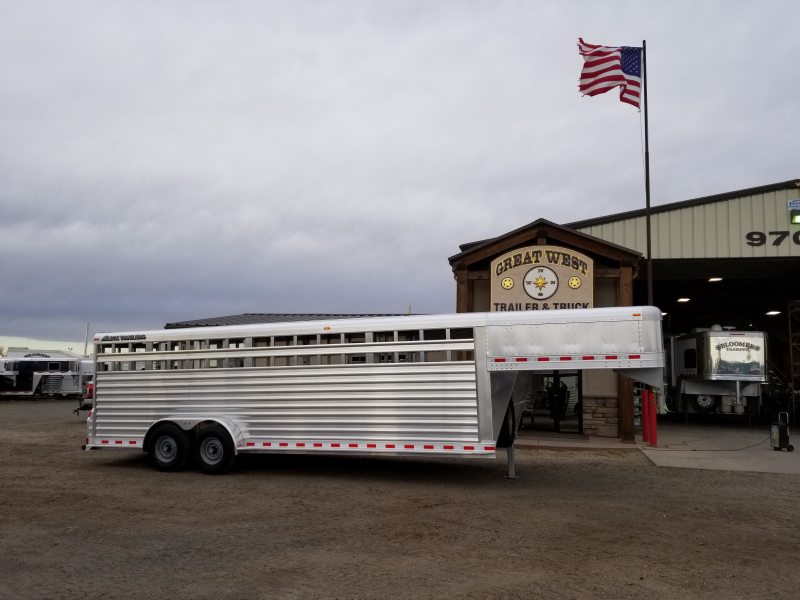 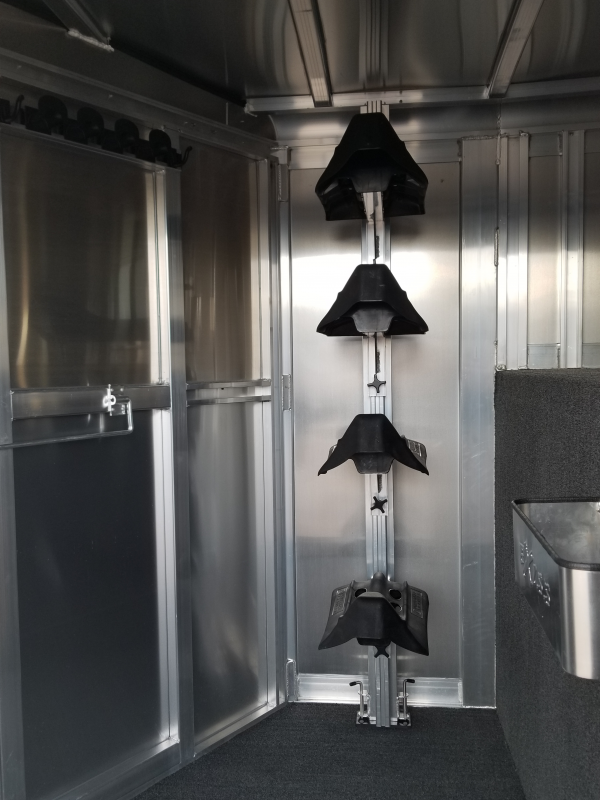 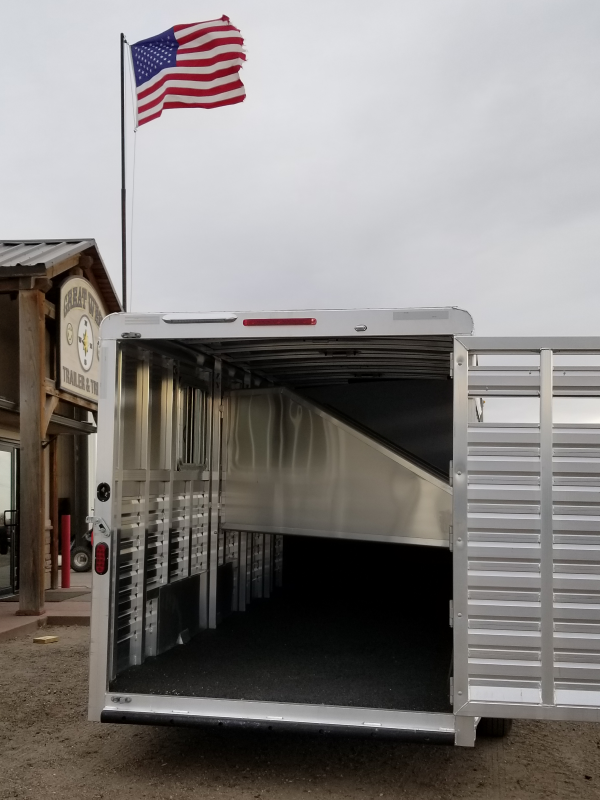 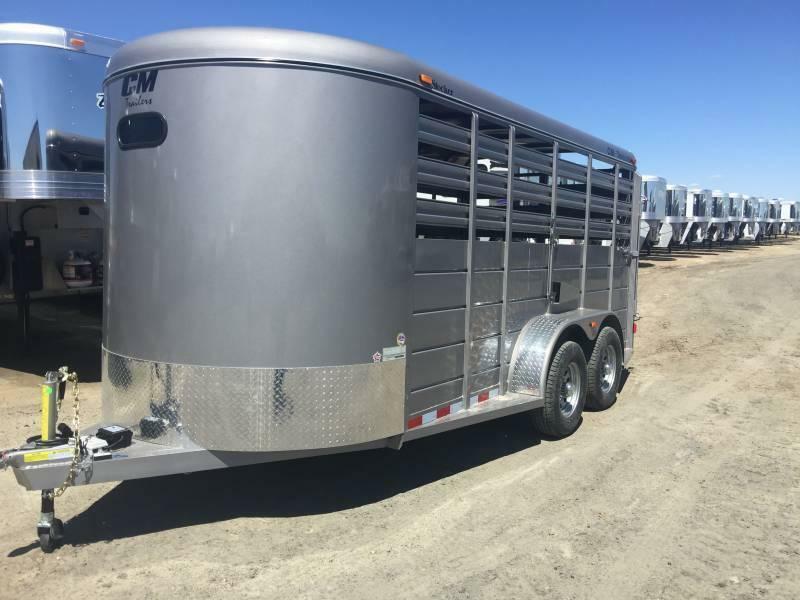 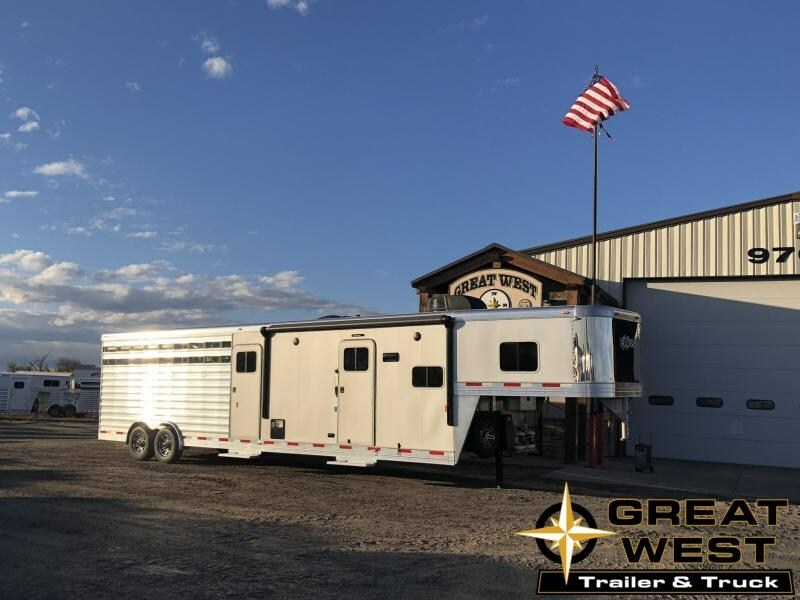 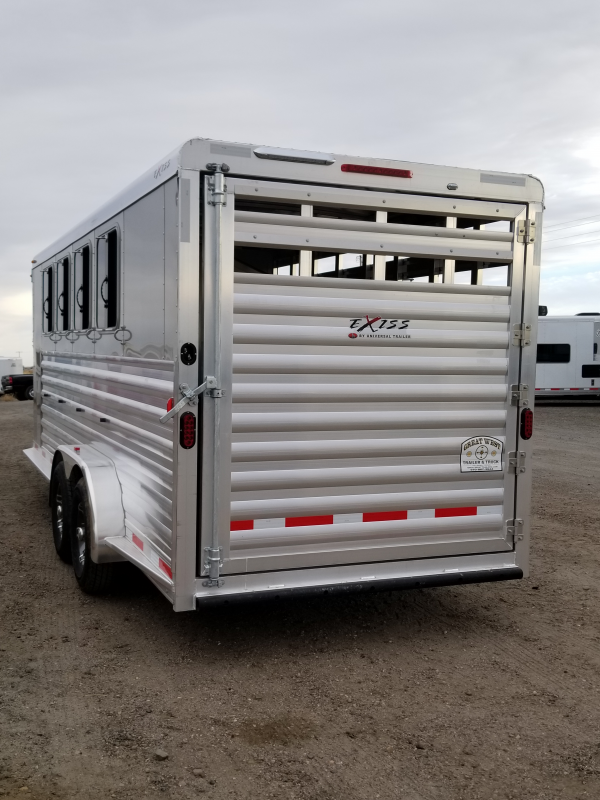 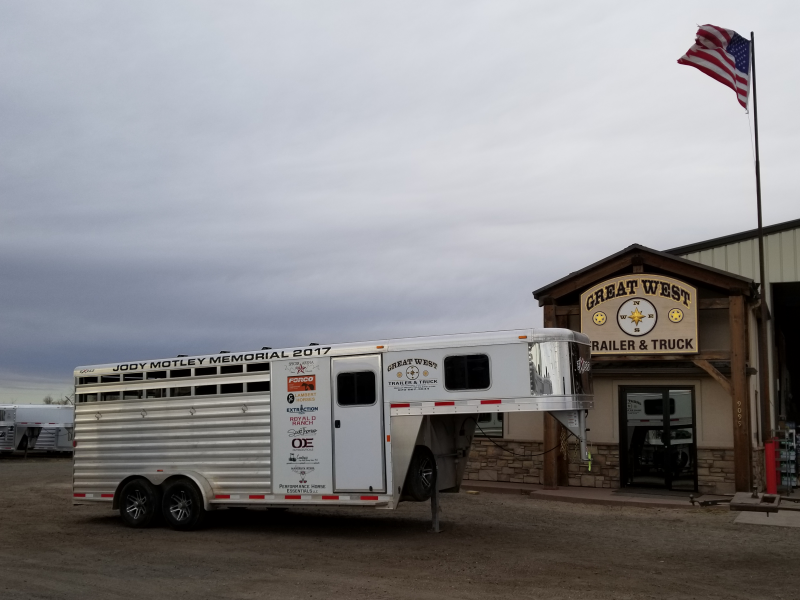 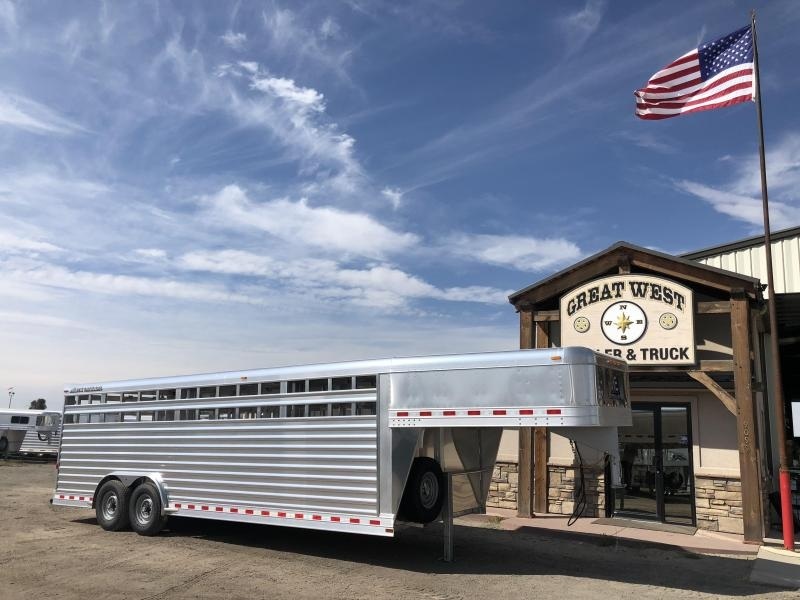 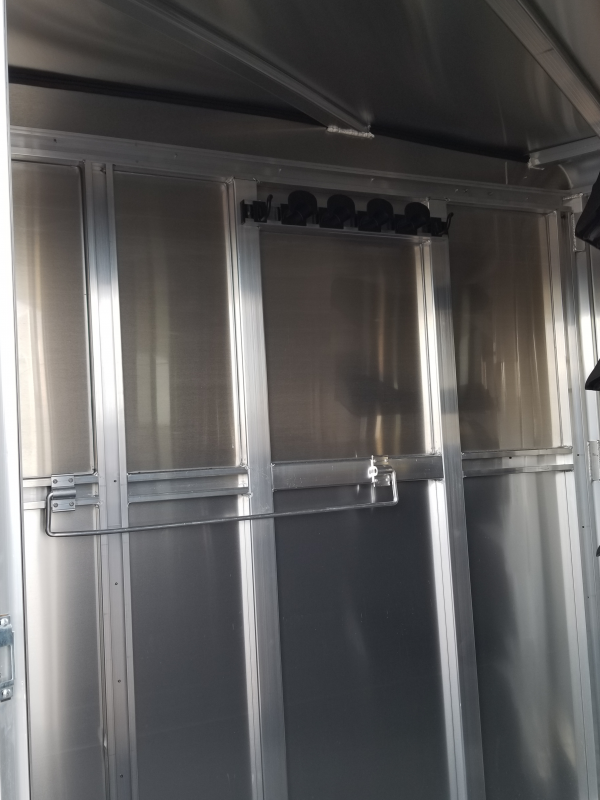 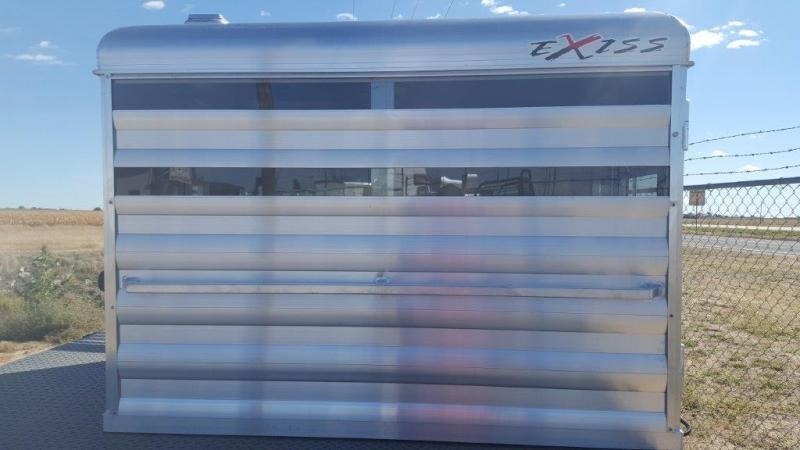 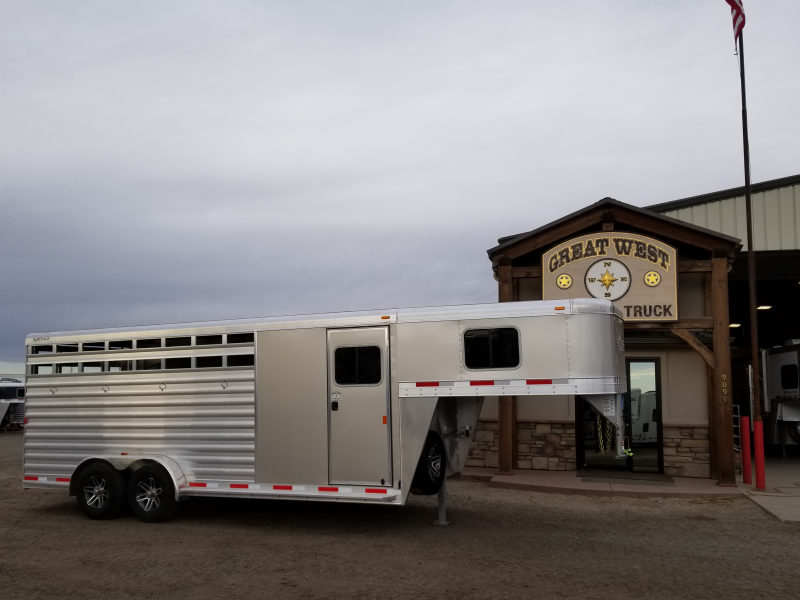 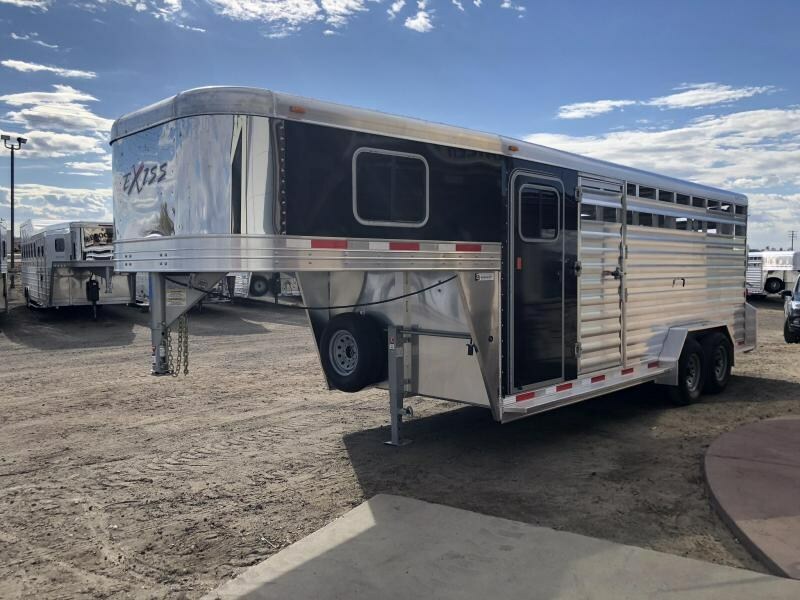 2019 Exiss Express 4 Horse Trailer! 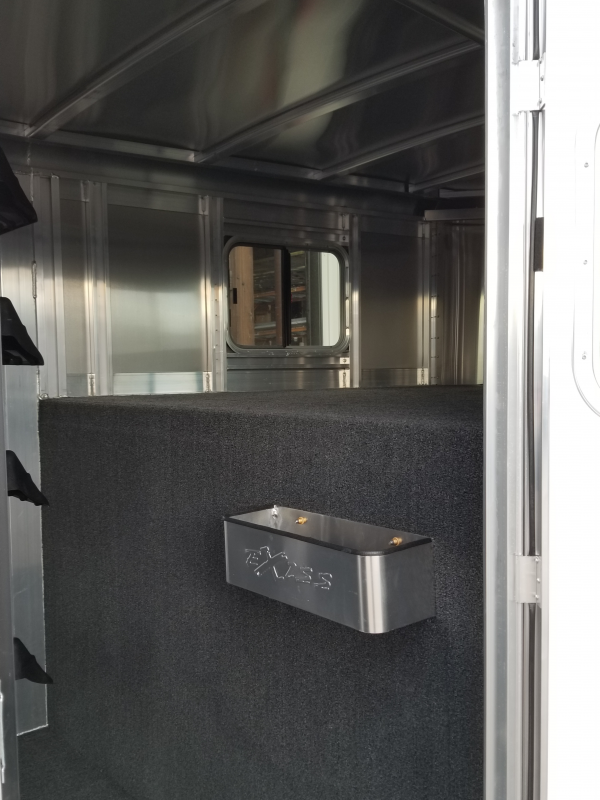 Easy Care Flooring! 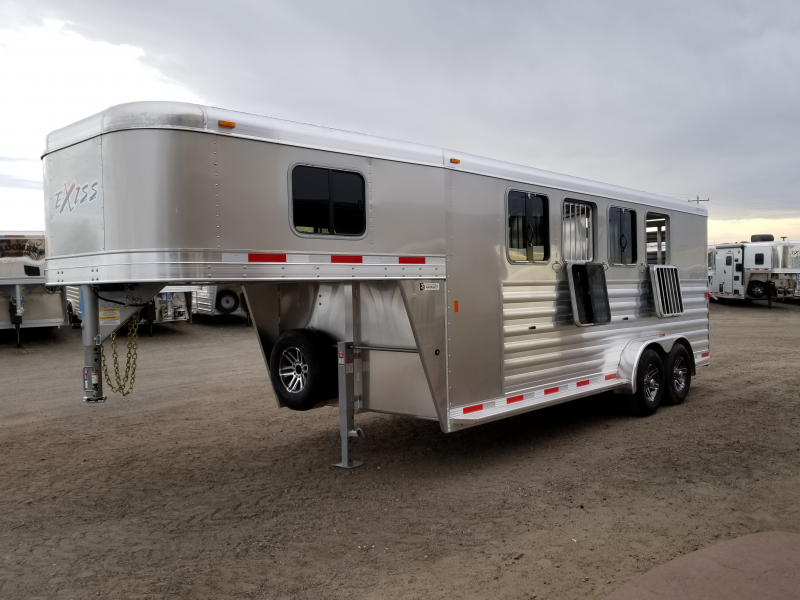 Front tack/dressing room. 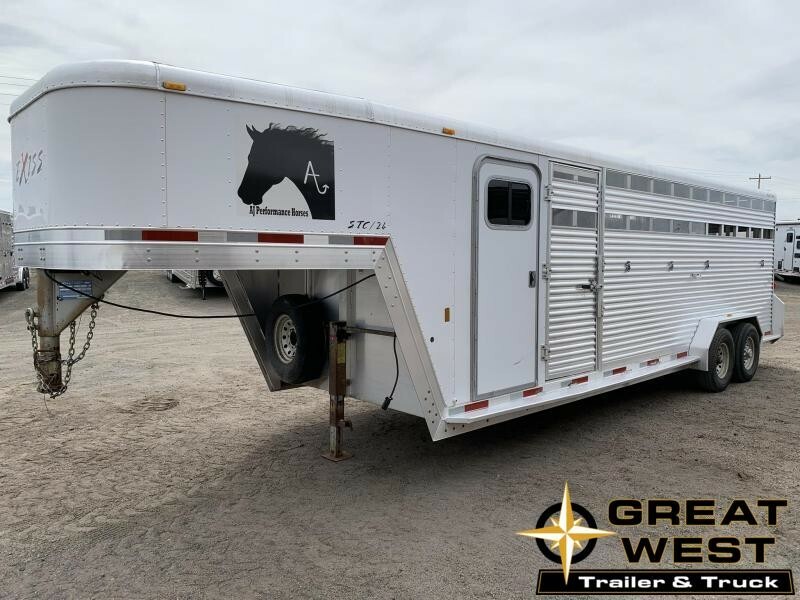 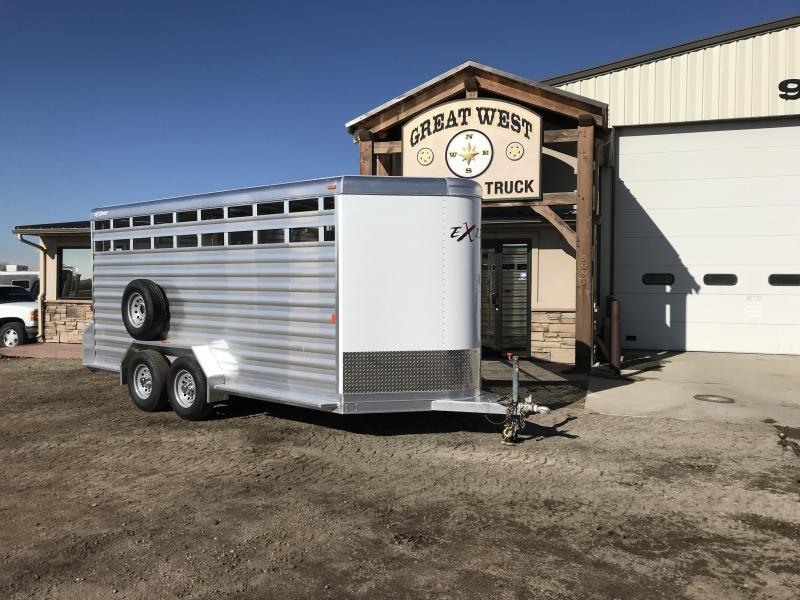 Great Trailer at a Great Price! 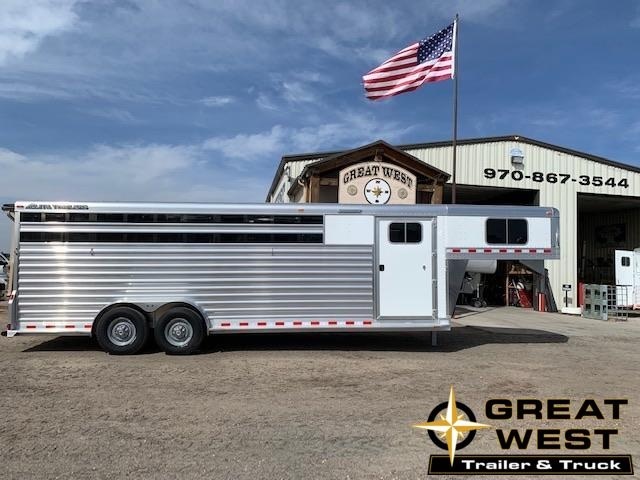 Call us for more details!